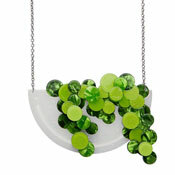 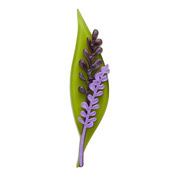 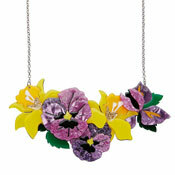 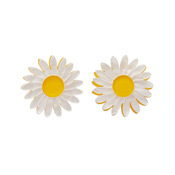 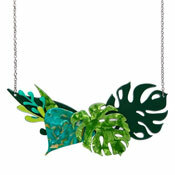 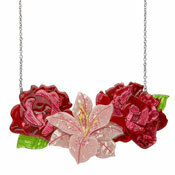 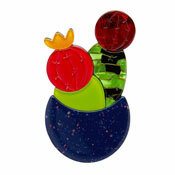 Find Erstwilder's In Full Bloom brooches, earrings and necklaces here! 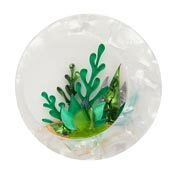 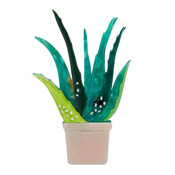 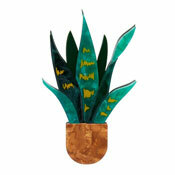 These designs are perfect for flower lovers or anyone who loves houseplants. 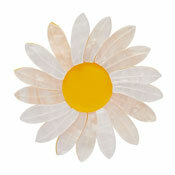 They are also great for Valentine's Day gifts or Easter Daffodils.